Is there a place for specialty pumpkins in Florida farming? UF/IFAS researchers are aiming to find out. Pumpkins are more than just Jack-o’-lanterns. And yes, their purpose goes beyond being a symbol for the fall season, too. The colorful cucurbits and their seeds can be quite the healthy food choice. The noteworthy nutritional value, along with increasing consumer demand, is piquing the interest of UF/IFAS Assistant Professor Geoffrey Meru to try his hand at breeding and growing dual-purpose pumpkins in Florida. The pumpkins Meru is targeting are on the smaller side, more similar to winter squash. If breeding success can be achieved, local farmers might be able to start growing them commercially in four to six years’ time, Meru hopes. Meru and his research team based at the UF/IFAS Tropical Research and Education Center (TREC) in Homestead are working with a local farmer who will attempt to grow and harvest the pumpkins and then gauge demand for them at a farmers’ market. Plans also are in the works to conduct growth trials for three seed-oil pumpkins this year. 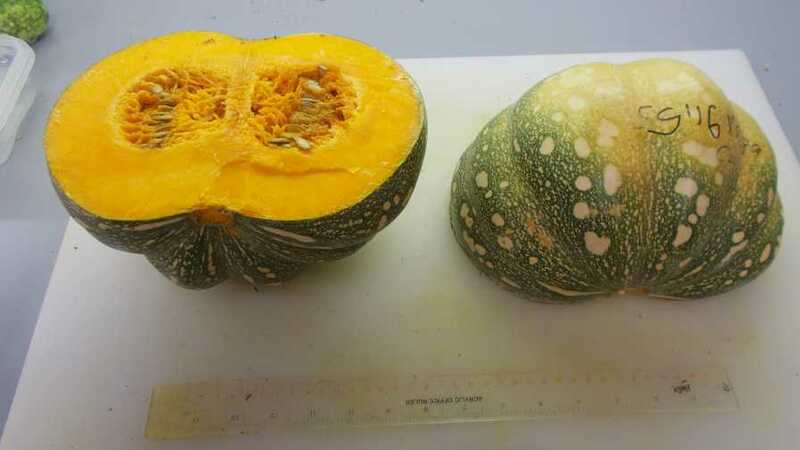 To help get things rolling with the new pumpkin-breeding program, Meru led a study in which he and fellow scientists examined the nutrients in the seeds of 35 pumpkin varieties. They sought to find the pumpkin seed varieties most nutritionally balanced for consumers and that can be used for the breeding program. 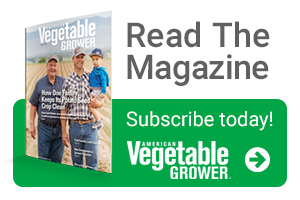 Details of the published study can be found in the journal Scientia Horticulturae.